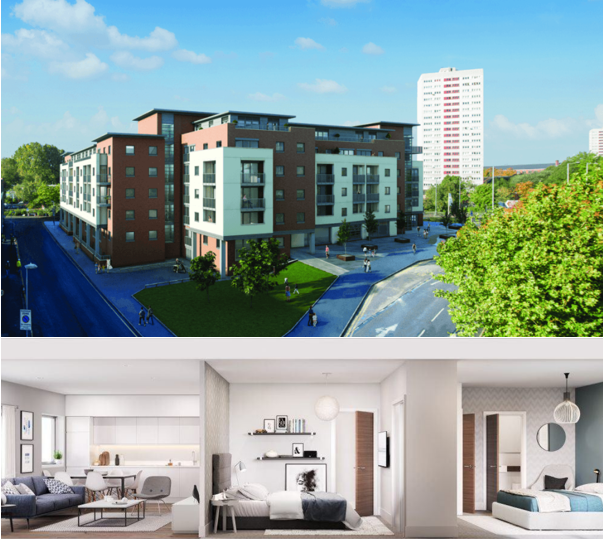 The Quadrant is a new build 6-storey residential scheme in the heart of Birmingham city centre. The scheme will comprise the demolition of the existing industrial units, and the new build of 133 apartments, 3 retail units, basement car parking and associated drainage and infrastructure. The project will be procured via an amended JCT 2016 Design and Build contract with Practical Completion due December 2018. The site is located within the heart of Birmingham City Centre adjacent to the Birmingham Arena.